Inbound Marketing: After You Land a New Lead, What's Next? 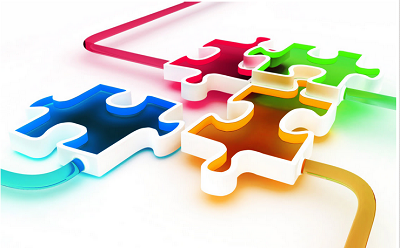 Part of the inbound marketing puzzle is to consistently identify and attract new leads. As you develop successful methods to do this it is essential to know your next action or step number two of your inbound marketing plan. What is the Purpose of Social Media in Lead Generation? What is the ultimate purpose of social media? You want to get good solid leads that will convert into customers. Basically, social media tells you how your customers are getting interested in you and your company. You use social media as a business process, which means that you develop a process in writing that you follow and test regularly to hone it. The sales department and the marketing department, as two very different entities, need to sit down together and discuss what criteria a lead must meet before being passed from marketing to sales. Furthermore, marketing needs to follow-up after the lead is passed on in order to find out if the sale occurred. Also in order to keep the customer for life, the marketing department needs to stay in touch with the client for future sales.